Access here all catalogs with Carlos Albizu Univerisity Miami Campus academic offerings. To watch student testimonials click here. Access Here to find out more about student organizations at the Carlos Albizu University Campus. The university is accredited by the Middle States Commission on Higher Education; the clinical psychology programs are accredited by the American Psychological Association; and the Master of Science in Speech and Language Pathology program is accredited by the Council on Academic Accreditation of the American Speech-Language-Hearing Association. Practical Experience – Through our clinics in Miami our network of external practicum sites, Albizu University students apply the clinical skills acquired in their training to providing mental health and speech and language services to the local community. Student Success Services facilitates Student Orientation Online each semester. The online modules are available to distance learners and students who are unable to attend the campus based event. 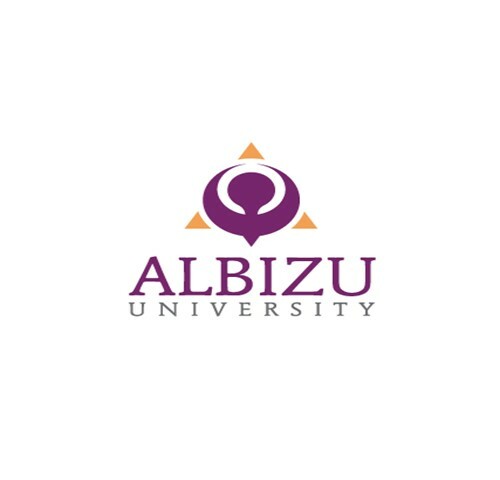 Are you interested in learning more about Albizu and their programs? To learn more about financial aid click here and for scholarships click here.